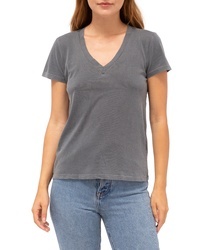 Calvin Klein 205... Yale Short Sleeve Sweatshirt $750 Free US shipping AND returns! 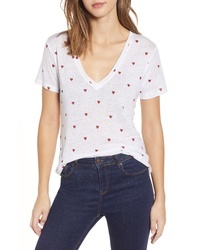 Rails Cara Heart Print Tee $88 Free US shipping AND returns! 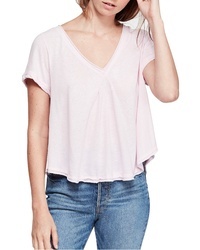 Free People All You Need Tee $29 $58 Free US shipping AND returns! 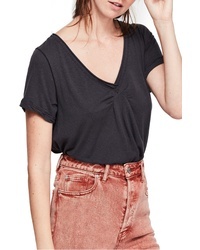 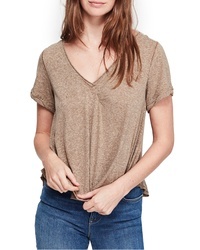 Free People All You Need Tee $34 $58 Free US shipping AND returns! 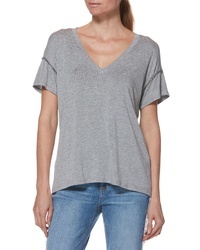 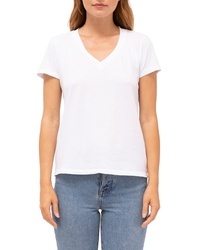 Paige Zaya Tee $129 Free US shipping AND returns! 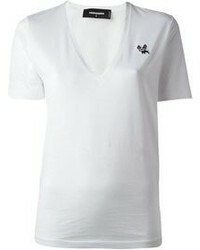 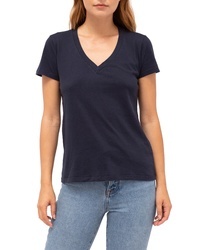 Stateside Brushed V Neck Tee $72 Free US shipping AND returns!